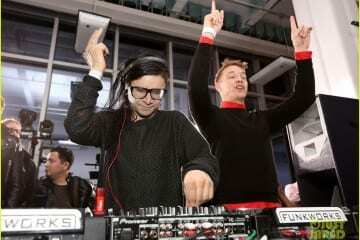 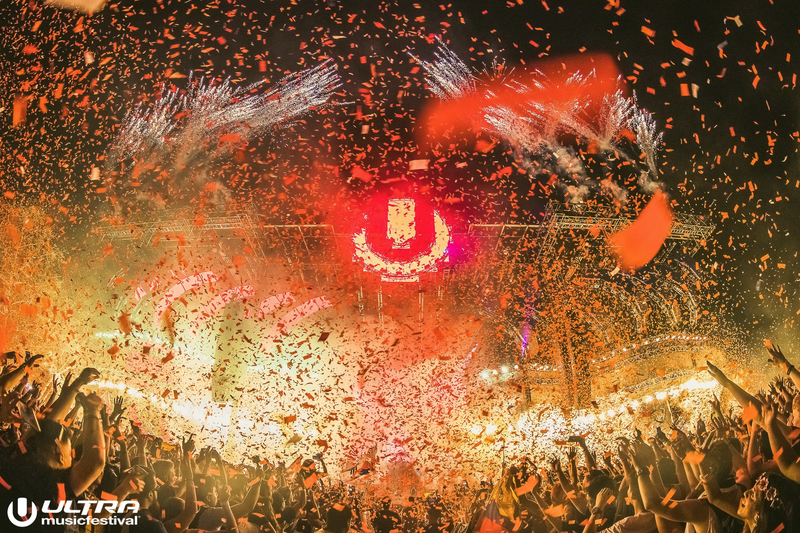 Ultra Music Festival is now a globally recognized festival, with over 20 events worldwide throughout the year. 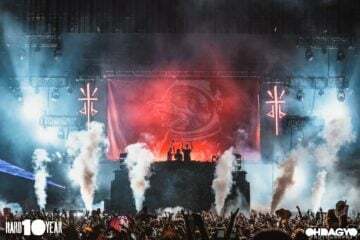 However, even with its now-global ubiquity, none of the sister events can manage to hold a candle to their flagship in Miami. 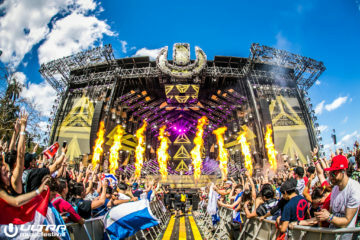 For the 19th year, Ultra Music Festival took over Bayfront Park in Miami for a weekend of incredible music, stunning stage designs, and hundreds of thousands of eager ravers. 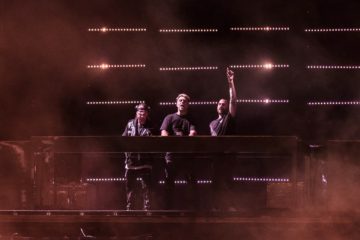 And now, 6 months later, the official aftermovie for Ultra Miami is here in stunning 4K and it’s already giving us FOMO for 2018. 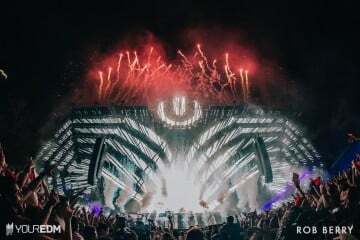 As you might already be aware, next year will be Ultra’s 20th anniversary and it’s sure to be unlike any year before it. 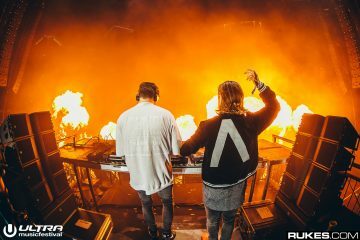 In the meantime, relive 2017 with the official aftermovie below!